The Q500-DC is the same as the Q500-AC but it comes with a ballast for power conversion for battery. The Q500-DC produces an amazing 750W equivalent output while only using 185W. 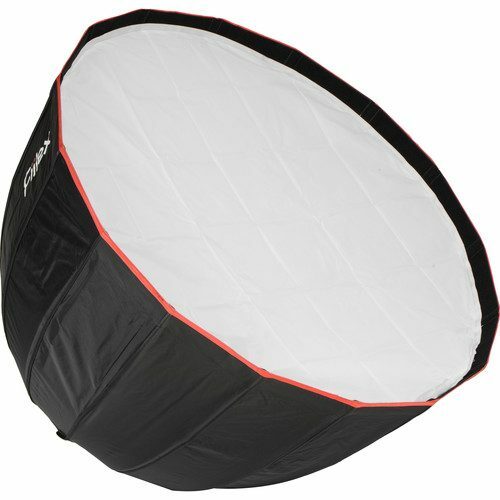 It is Color Tunable between 2800-6500K, has Hue Control of ± .25 Magenta/Green, is flicker free at any frame rate, can be dimmed from 100-5% with smooth transitions and has an adjustable beam angle 27°-50° (With Fresnel Lens). 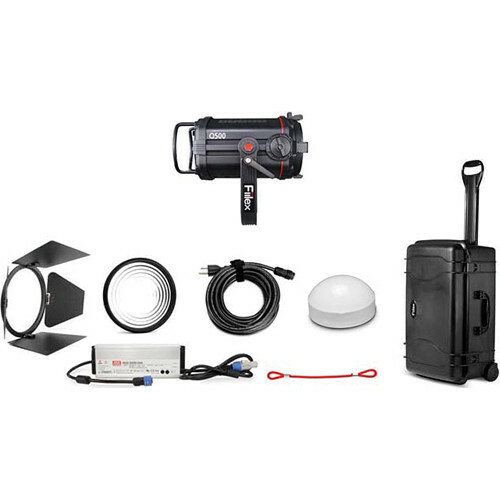 All Fiilex LED Lighting rentals require insurance to protect not only our equipment, but also the renter.